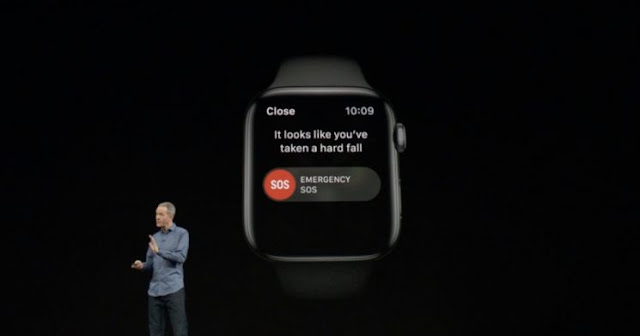 When Apple introduced the new Apple Watch Series with Fall Detection feature, it showed how helpful is the Apple Watch for many people. Earlier today Apple posted many videos from Apple Watch owners describing how the smartwatch helped save their lives. The videos were posted to coincide with the launch of the new ECG app and irregular heart rhythm notifications on the Apple Watch today. So how Apple Watched helped you ?